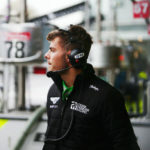 Rain-hit Monza provided the venue for an unbelievably frustrating start to the 2019 Blancpain Endurance Cup for Bentley Continental racer Seb Morris over the weekend, 13th/14th April, when a luckless early-race incident involving team-mate Derek Pierce led to a vexing retirement. 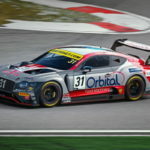 Everything had started superbly for 23-year-old Morris and Team Parker Racing during practice at the Italian track, the Chester-based driver lapping third quickest in the Pro-Am class on Saturday morning, fifth overall, and notably out-pacing the two ‘factory’ Bentley entries. Unfortunately, raceday was where everything went badly wrong for Team Parker. 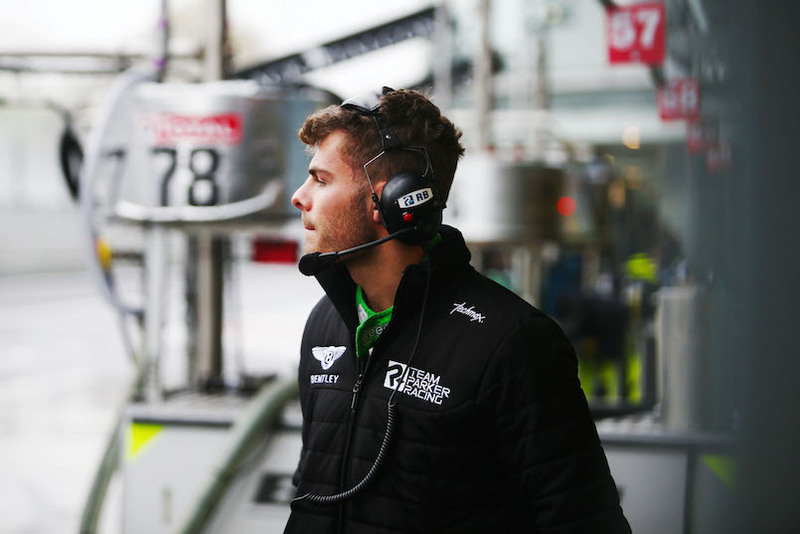 Rain arrived, as had been expected, and Pierce took the first of the three qualifying sessions. Even though the run was impacted by two red flag stoppages, the Scotsman ended up third in Pro-Am. 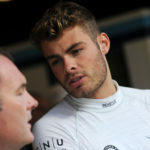 “It isn’t the way we wanted to start the season, obviously, but we were able to show fantastic pace in practice and qualifying and I was very happy to be the fastest Bentley driver out there”, reflected Morris, “We definitely had the speed and the car to be on the Monza podium, but it wasn’t to be. Silverstone Grand Prix Circuit in Northamptonshire will host the second round of the Blancpain Endurance Cup season on 11th/12th May. 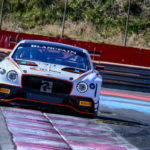 Before then, Morris will get his 2019 title bid in the British GT Championship underway at his ‘home’ track, Oulton Park International Circuit in Cheshire, this coming Saturday, 20th April, and on Easter Monday, 22nd April, with the JRM Bentley squad.